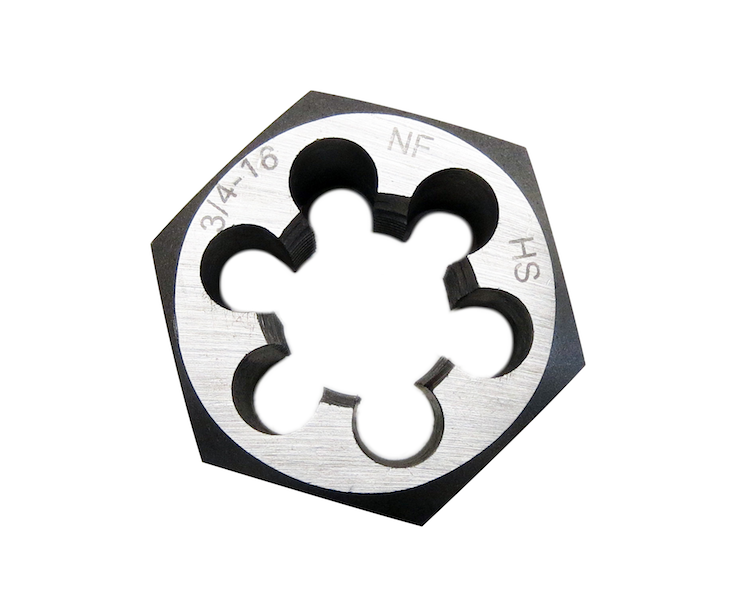 Jobber bits are the most common type of drill size available today and the term is used to generally refer to drills that are between 9 to 14 times the diameter in length. 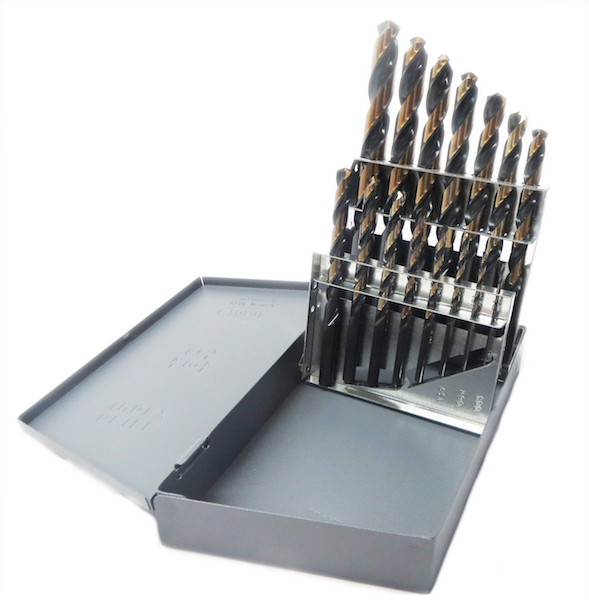 Jobber drill bits are straight shank drills suitable for general purpose applications. This category includes bright, treated, cobalt and coated drills to machine a variety of materials. These drills have shorter flute and overall lengths, providing maximum strength and rigidity for portable (hand) and machine drilling. All screw machine drill bits have 135-degree points and adhere to ANSI standards. Aircraft Extension Drills, available in 6" & 12" Overall Lengths. Ideal for drilling in hard-to-reach area. 135-degree split point, jobber flute length. This category includes both cobalt and black finishes. Long Boy drills with a 118-degree point are designed for drilling deep holes in ferrous or non-ferrous metals or drilling in difficult to reach locations. Available in 12" Overall & 18" Overall Lengths. Used to drill thin sheet metal and for pop-rivet applications. 135-Degree split Point, Available in H.S. Steel and cobalt.